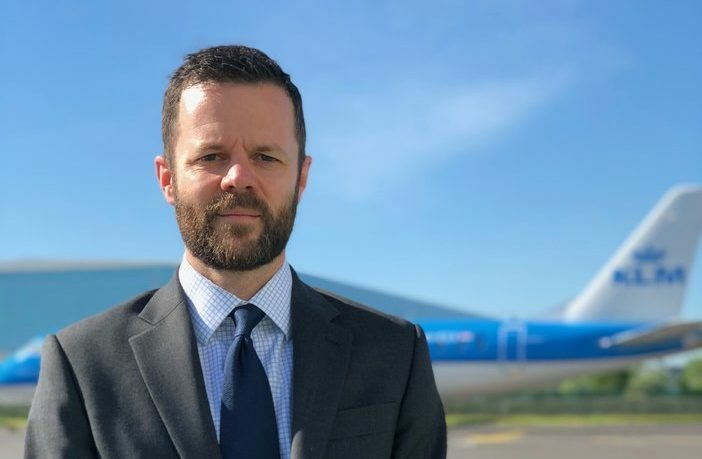 Southampton Airport has confirmed Neil Garwood will succeed Dave Lees as managing director. 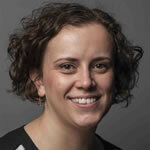 Garwood joined the airport in October 2010 and was initially responsible for the management of the terminal facilities, before being promoted to head of customer service in July 2011. He became head of operations in March 2016, where he was responsible for all operational activities across the airport. 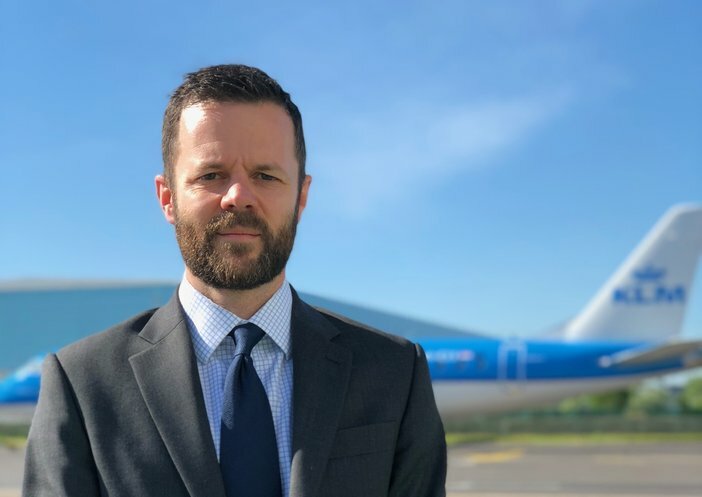 Garwood will take up the position of managing director on June 1 when Lees departs to take on the role of chief executive of Bristol Airport.